The top among Puresport services: VIP Program, a service for exclusive groups, completely tailor-made. VIP Program offers a really top experience to enjoy with friends and colleagues. 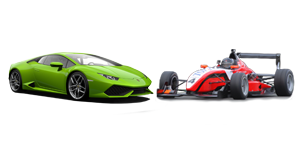 Choose your favourite racetrack, sportscars and custom services to make your event truly unique. The next questions help us to collect some basic information and prepare a personalized estimate. How many people will take part to the event? On which racetrack are you going to organize the event? We take care of booking the best hotels surrounding the racetrack. 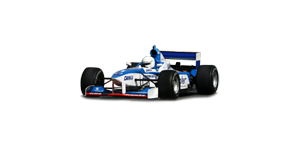 The fastest and most exclusive transportation from your hotel straight to the racetrack. 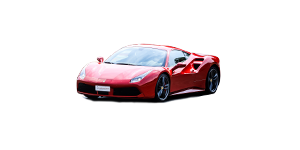 A special welcome with our exclusive airport pick-up on Ferrari and Lamborghini.